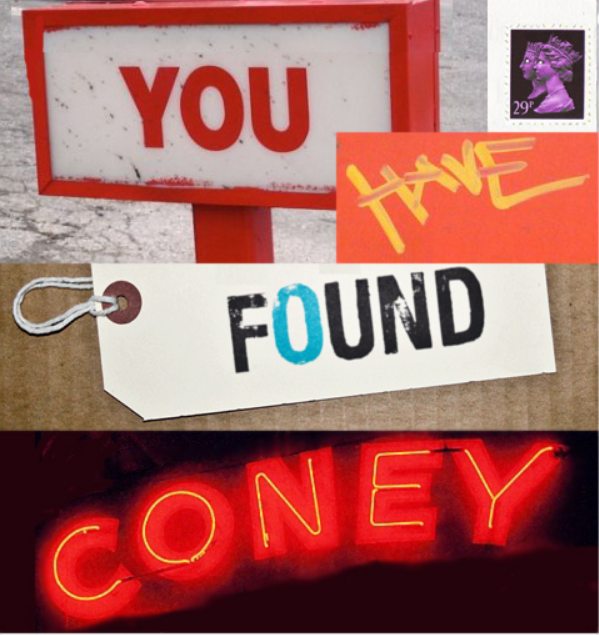 Coney is one of the country's foremost interactive theatre-makers. It makes all kinds of theatre, adventures and games which people can play meaningfully, designed for accessibility and impact, following principles of adventure, curiosity and especially loveliness. Coney have a network of 18 Associates nationally & internationally made up of experts and leaders in interaction and gaming, who have a role in delivering Coney's work in different locations and contexts at the same time as actively formulating their own work and careers. Our support is for a programme of development for the Associates around Coney's playful digital communications toolkits. The Associates will attend two workshop sessions and be awarded small seed commissions to trial short works using digital communication platforms. Three of these will be commissioned as small pieces for audiences to play anywhere as part of Coney's core programme.